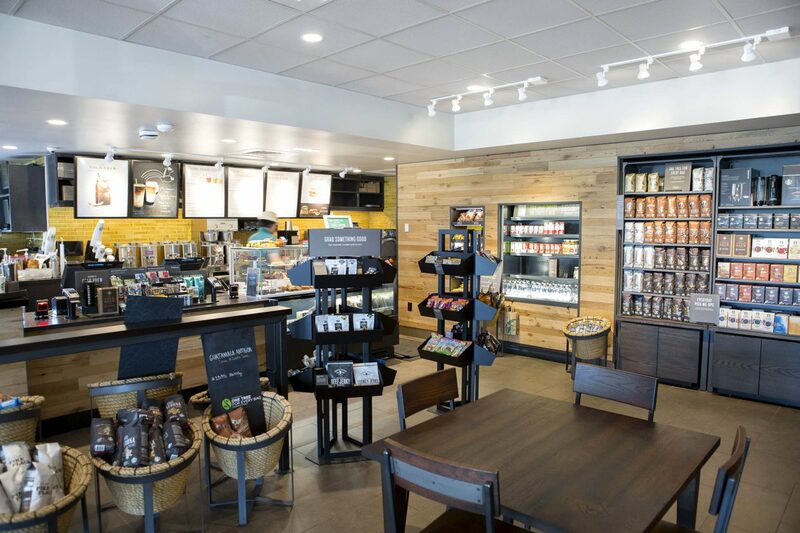 Starbucks is one of our longest-reigning clients; we complete ground up stores, interiors, and remodels for them across the Midwest. 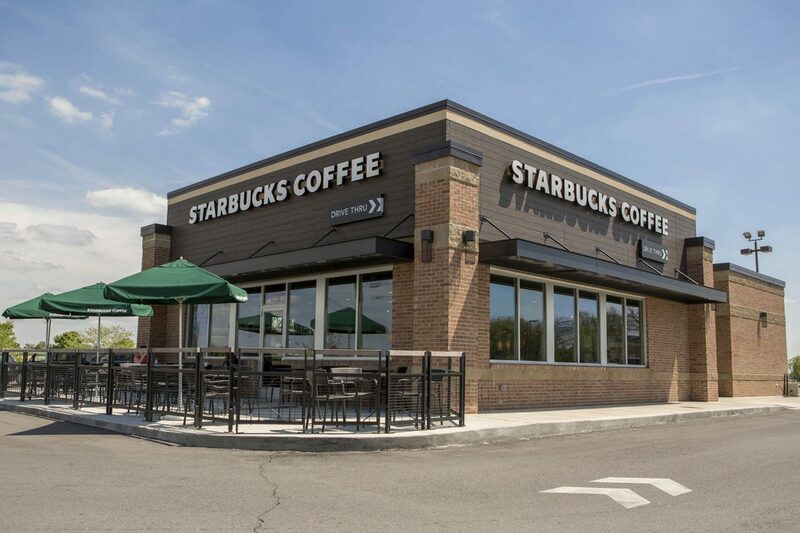 An old Wendy’s restaurant in the busy Indianapolis-area Intech Park was transformed into a Starbucks, allowing them to move onto an outlot with a drive-thru, from their old in-line space. 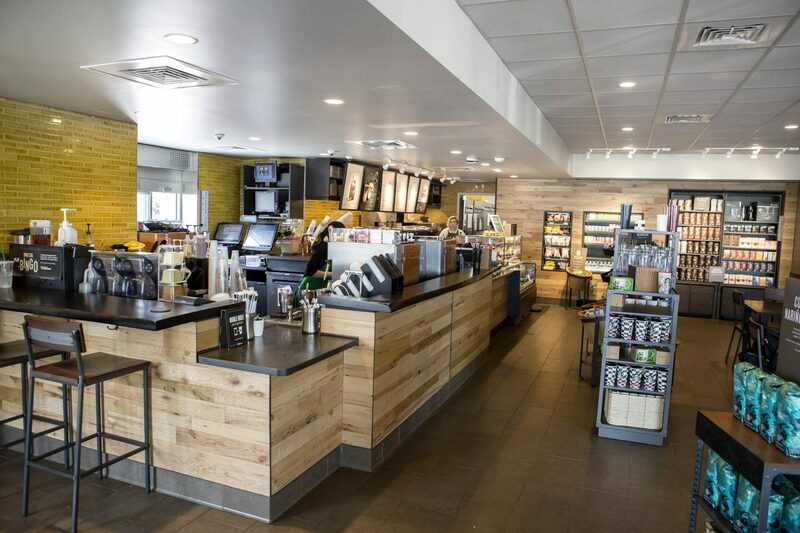 Capitol completed extensive exterior façade, drive-thru, and site-work renovations, in addition to the full 3,000 square foot interior remodel. 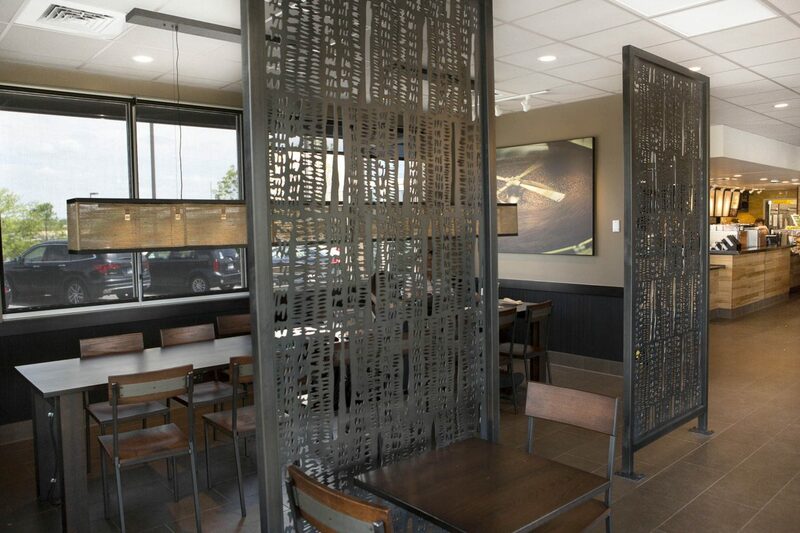 Cincinatti-based Interbrand Design Forum designed the new Starbucks Intech, where traffic has increased two-fold since the relocation.